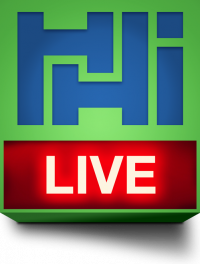 HHI Live Streaming | Holloway Houston, Inc.
With HHI Live, it is now possible for Holloway Houston to broadcast your next proof, break, or cyclic test for you to witness, live from your computer, anywhere you have an Internet connection. How do I access HHI Live? Connecting to HHI Live is as simple as logging into your e-mail. Once your test has been scheduled with Holloway Houston’s Testing department, we’ll send your the necessary credentials to allow you to view your test streaming in real-time live. Click on the button to go to HHI Live. Not available for all tests.